Rebirth – the mixtape out now! It’s been a long time coming but the wait is over, the brand new DJ Fireman mixtape is out now! It’s called Rebirth and you can stream it on Mixcloud. The name came from the fact that it represents a new era in DJ Fireman mixtapes and it’s also based on John 3:7. So why do you need to hear it? Firstly, it covers a lot of ground. Everything from high octane bangers to street praise and worship. Secondly, you’ll hear it all in the mix. It’ll soundtrack your commute, your day in the office, you gym session – we’ve road tested it in all these situations. We won’t give you the full tracklist here but you can expect Kierra Sheard, V. Rose, Keisha K, Faith Child, KB and Uncle Reece. And that’s just a few of the artists. 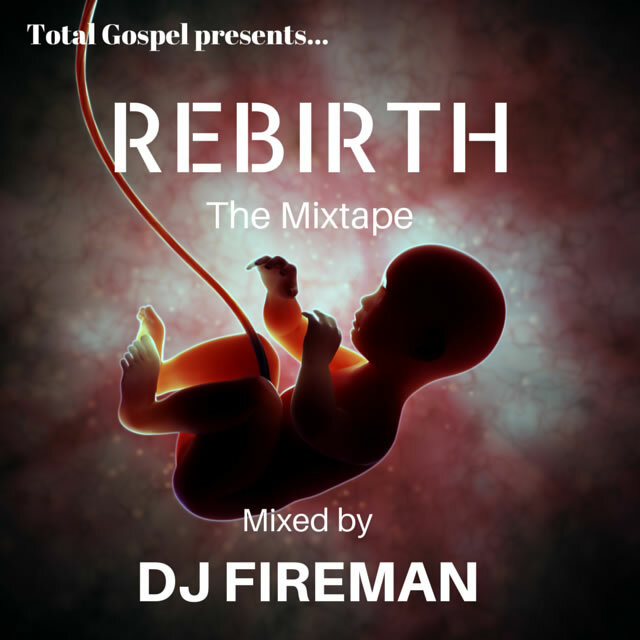 Check it Rebirth now on the DJ Fireman Mixcloud by clicking here. Soundcloud is better, because able to listen offline.